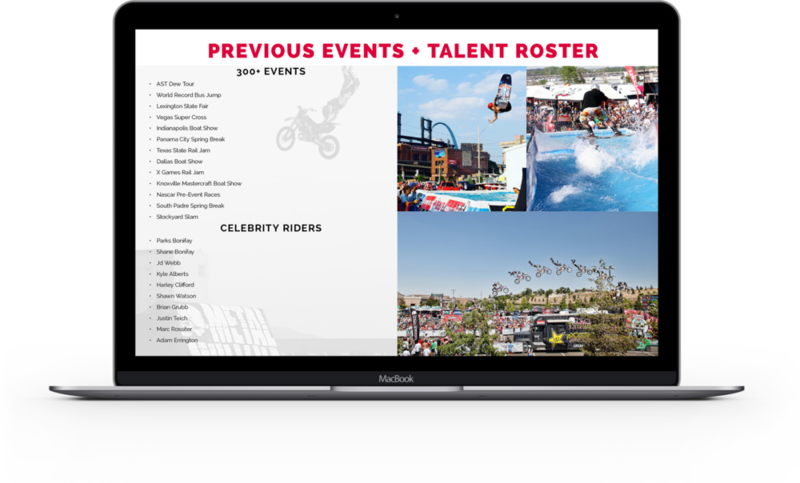 The only action sports and entertainment production company of its kind, Step Up Productions delivers the biggest, the best, and the most talked about events. We specialize in portable action sports events and deliver nationwide. 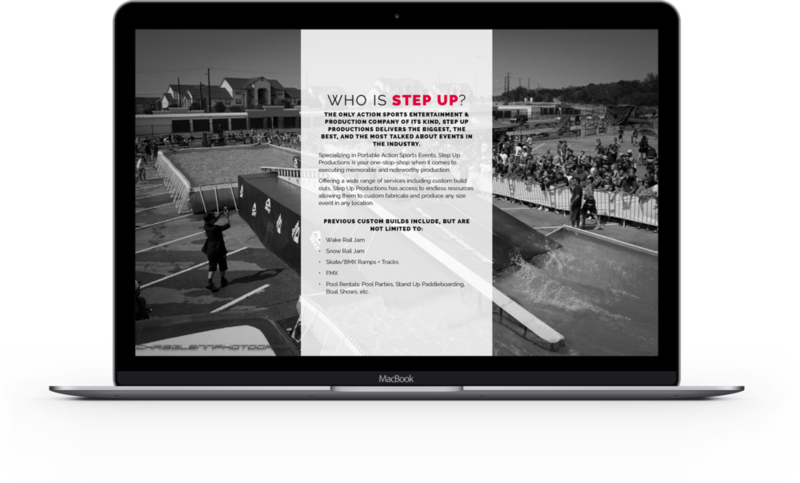 Step Up Productions is an Orlando-based action sports and event rental business that was in need of a rebrand which included their logo, website and sales deck. It was important to keep the visuals casual and exciting, much like their event activities which include portable water sports, winter sports and pretty much all things related to having a good time in the Florida sunshine; their capabilities are without limits. Beginning with the logo, I incorporated a wave shape cutting through the letters, a reference to their notoriety in portable wakeboarding events. I also chose a bold red to go with the bold nature of their work. 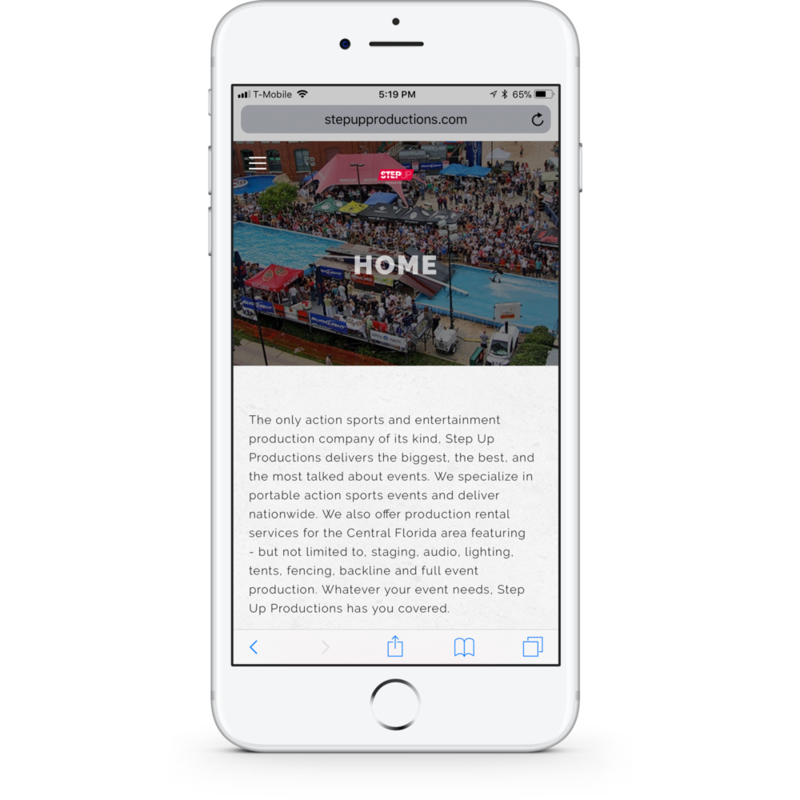 The website is intended as a space to advertise all of their events capabilities and rental options. I found imagery to be important as seeing the equipment in action at their numerous previous events would be much more impressive. To reinforce this. 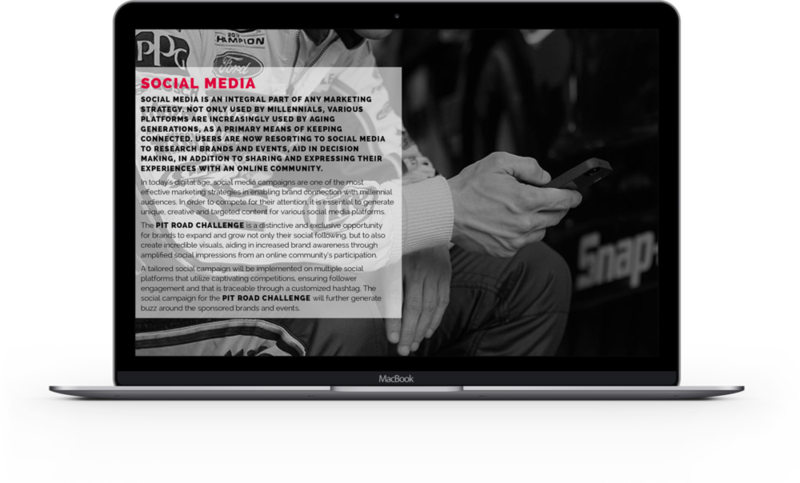 I chose a Squarespace framework which allowed for large header image space to set apart each page individually. Step Up Productions regularly partnered with other brands and events, and sometimes held their own. 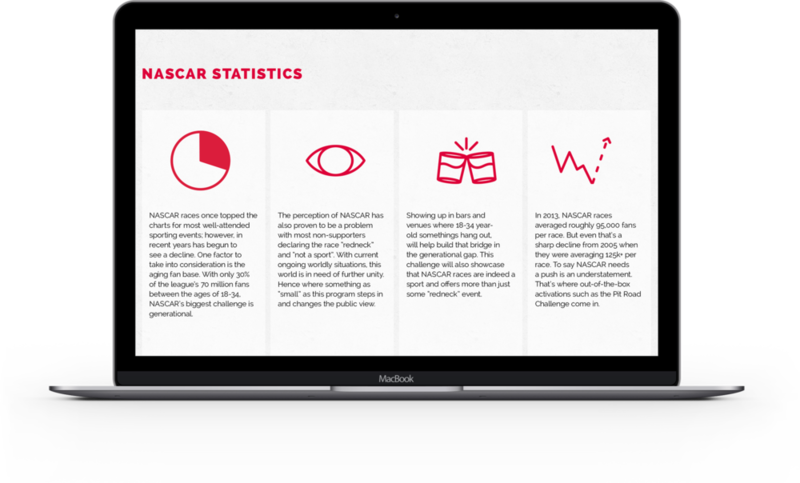 For these cases, I would design the decks which would be utilized to sell sponsorships and advertise the events.